For many years, Shane English School Kawasaki has been providing a friendly and welcoming service. Our welcoming and experienced teachers are native British English speakers from various countries, and will guide you through our highly-rated courses. 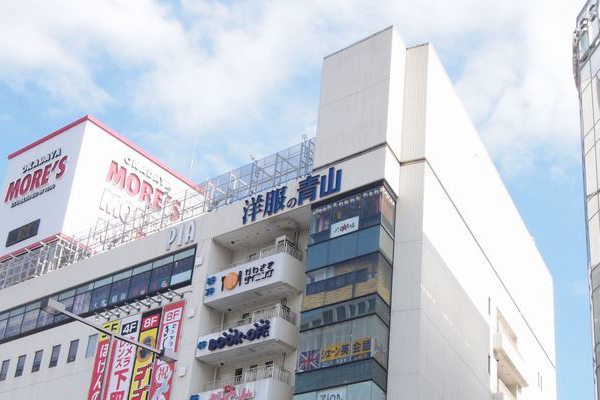 We offer the full range of programmes, from children’s and general English to English for business and exam preparation.The school itself is conveniently located in the More’s shopping complex, with easy access from both the JR and Keikyu train stations. So have fun studying English. Come join us,come learn at Shane.